HAHAHAA, the guy with most votes, you win so hard!! WHY is this picture TWICE on this site? No, it's a dog trying to look like a duck and failing in it. AHAA, the guy with the most votes fails bad, he got it the wrong way around. No, its a baby in a blanket. if you flip it,it looks like happy toast that just came out of the toaster! AHAHAHAHAHA WAIT WHA- Mind. Blown. No, it's an upside down robot. A different post said ducks were dogs wearing masks. facepalm.jpg guy, THANK YOU! I am seriously thinking "how did 1207 people not catch that?" 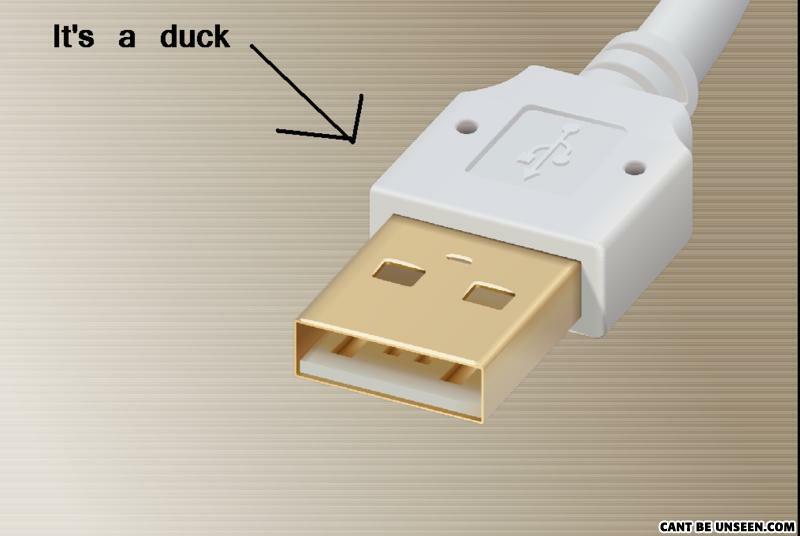 Now turn said "duck" upsidedown. Nice robot. No, it's a duck wearing a mask. he's a cat. MEOW! flushin a toilet. he's a cat. MEOW! flushin a toilet. hes a cat flushin a toileeeet. he does not care,if hes wastin water. he likes to pull the trigger and watch the water go dooooown.